Discussion in 'Tank Builds' started by scchase, Sep 2, 2018. 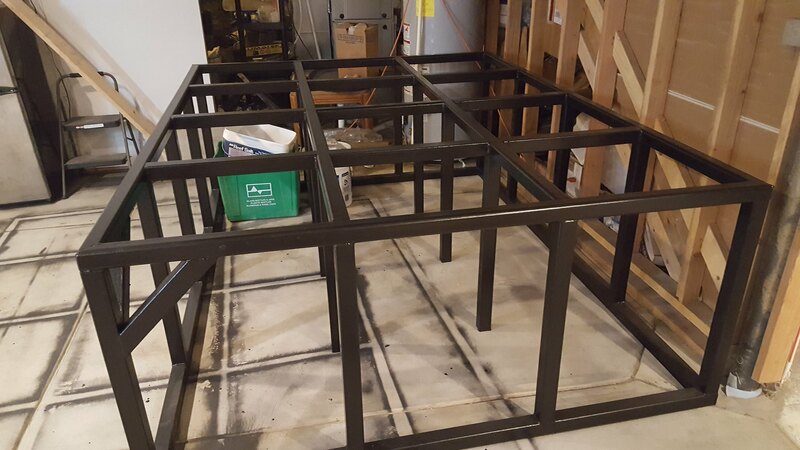 So I am finally getting close to getting this build done. 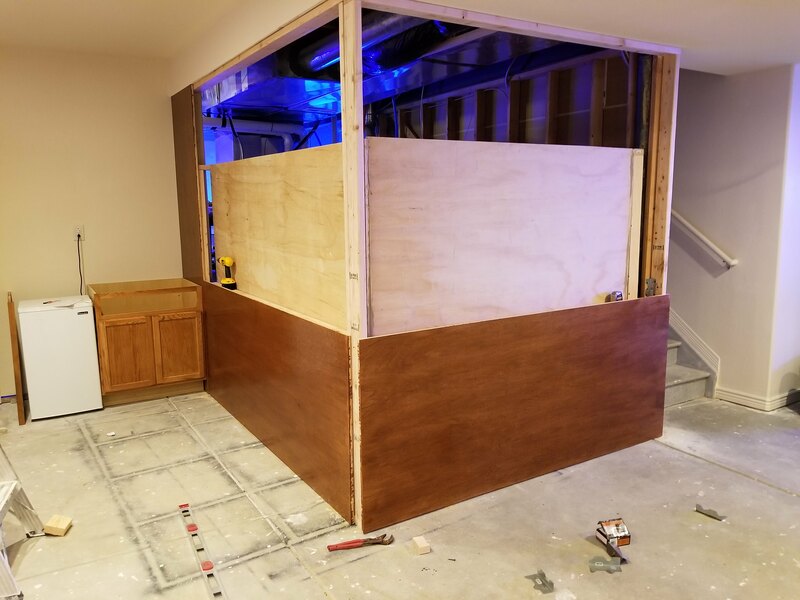 When I bought my new house in 2014 one of the keys was a space that I could finally make a truly massive build in and since I have already built a plywood tank I decided to go that route again. 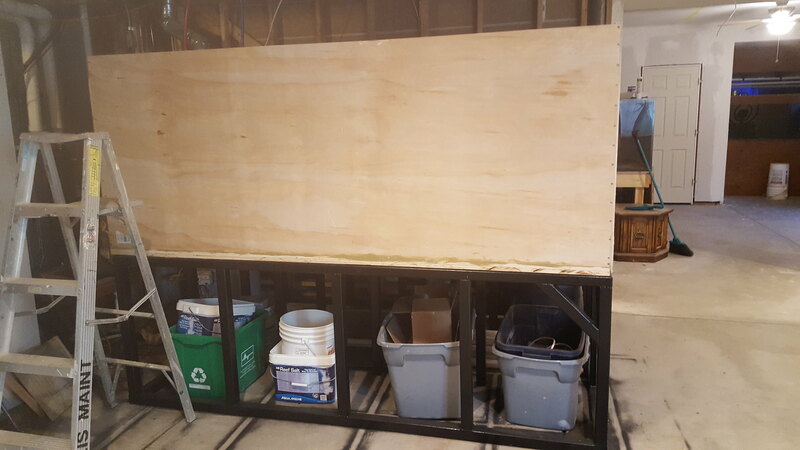 Please see my thread on my 480 gallon build for more information on that tank. One key difference this time is that I decided I wanted to have two viewable sides which doesn't seem to be a very common configuration for these tanks. Total size is 8'x6'x3'. 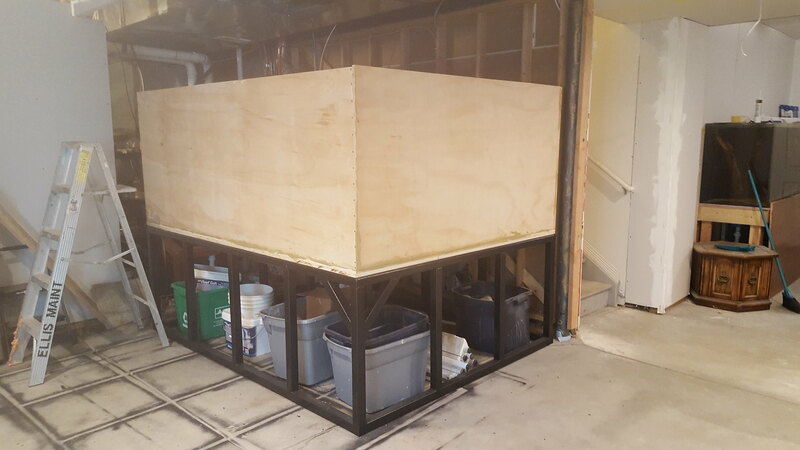 A friend of mine custom built the steel stand in place custom fit to the floor, since the tank and stand are both to big to ever get out of the basement in one piece everything has had to be built in place. 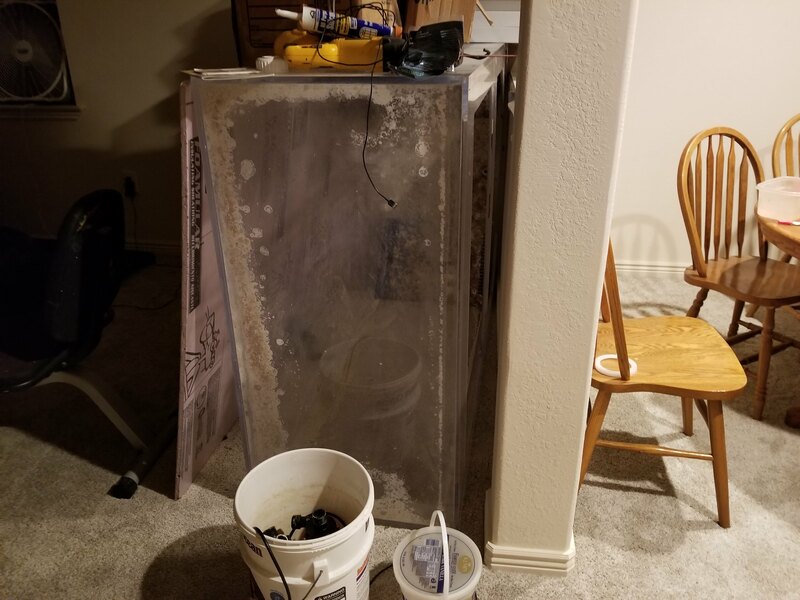 I am now awaiting quotes on glass and following the installation of the glass I should be able to have everything online within a few weeks. 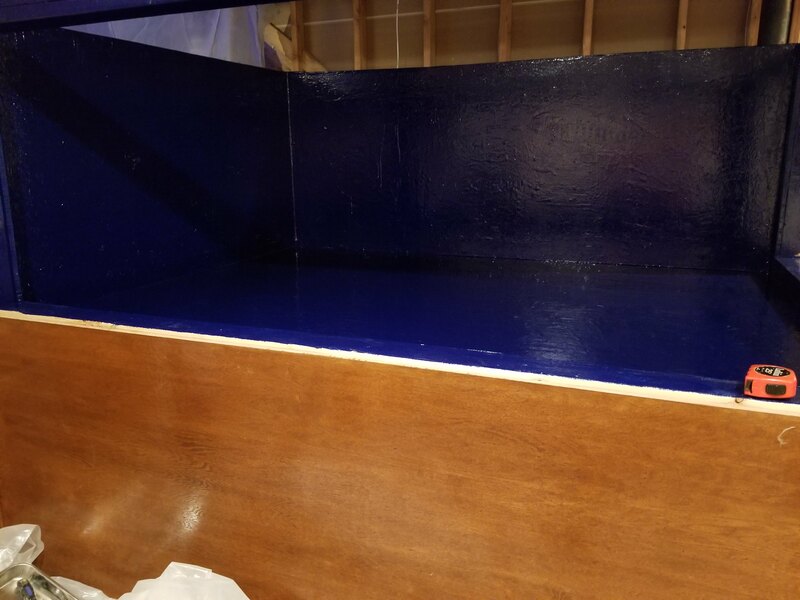 I finished the first round of epoxy top coat earlier this week and then will do another 2 coats after glass installation. 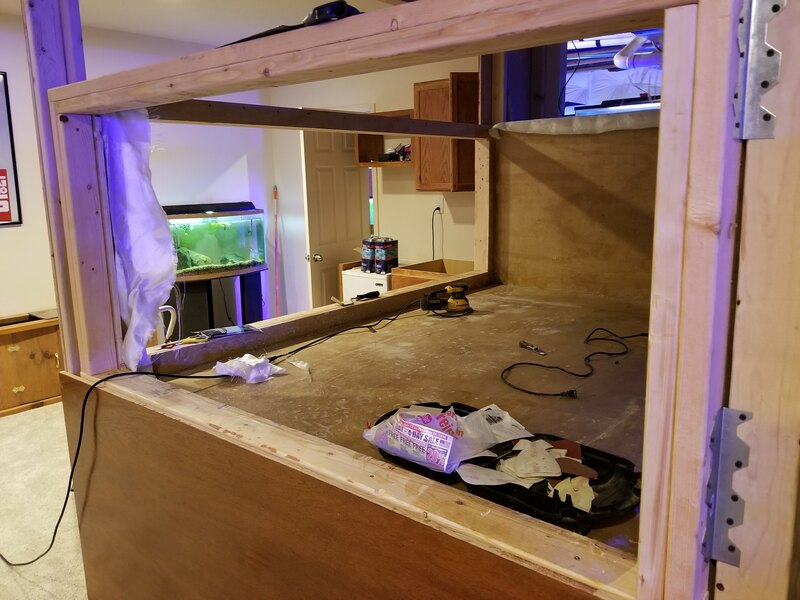 I still need to custom build a sump that will connect to the 360g acrylic aquarium that will serve as a refugium with seagrasses. Livestock will be focused on traditionally non reef safe fish. Triggers, angels, large tangs and wrasses. Despite their reputations I have found them to be reasonable well behaved with SPS and leathers so the tank will focus on these two groups. For SPS it will be mostly montis, Poccilipora, and the like, the weedier the better. I keep all the high end stuff in my 480g. whyamisofly and kchristensen8064 like this. whyamisofly, SynDen, Haddonisreef and 2 others like this. Looks awesome man cant wait to see it running! Can’t wait to see this bad boy filled! This is awesome! How thick will the glass be that you're using? Dang this will be awesome for sure!! 3/4 inch glass, probably a little overkill with all my bracing though. This is a sweet build! I'm definitely following and jealous! My god is that huge! Cant wait to see it wet full of good stuff! Scott, what made you go with glass instead of acrylic? Was weight an issue? Did you have to reinforce the floor? Glass has been ordered and will be delivered sometime next week or late this week. 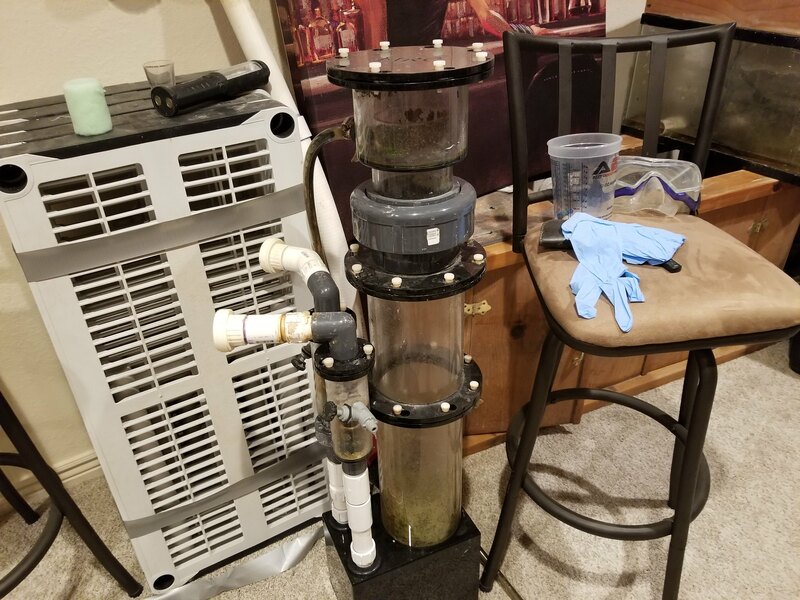 Once I get a date I will need the help of 3/4 people to unload it from the tank, take it to the basement and set in place. I’ll jump in to help if I’m available.